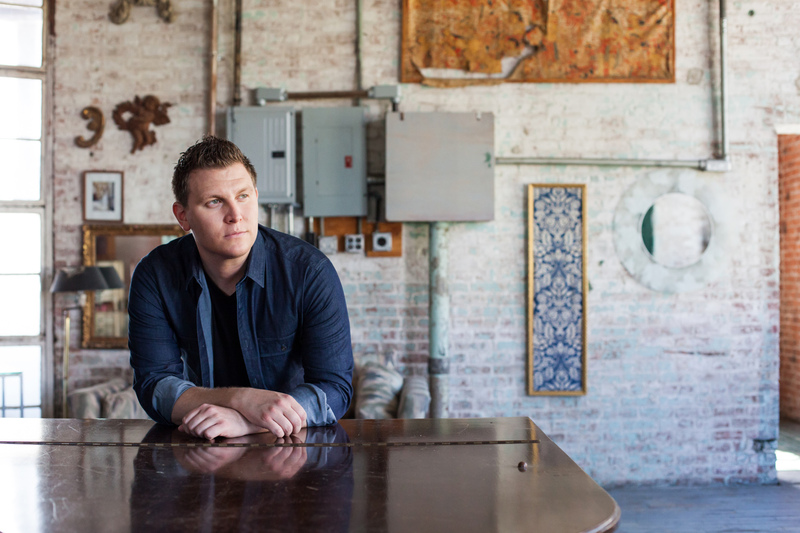 Piano Covers | David Baron Music | The Official Site of Singer/Songwriter David Baron. Beginning January 2009, piano pop/rock singer-songwriter David Baron uploaded a new video of music on YouTube weekly for fans to enjoy. 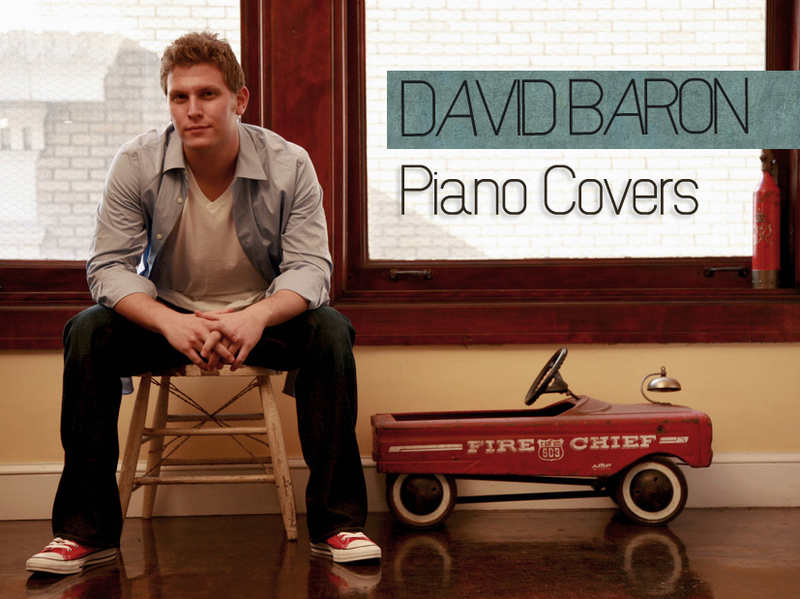 The YouTube series, entitled “David Baron Piano Covers,” showcased David’s unique piano-rock versions of covers both classic and new. Now David has compiled these intimate, one-take performances into a full-length album simply entitled, Piano Covers. Recorded live in David’s apartment in San Francisco, Piano Covers features David at his most musically naked, with just a mic and a piano, and a little acoustic guitar thrown in here and there. Download Piano Covers now, and a digital download will be sent to you via email. All rights reserved. © 2014 David Baron.